Prices will depend on the size of the print, and start at £50 for an A4-sized framed copy. 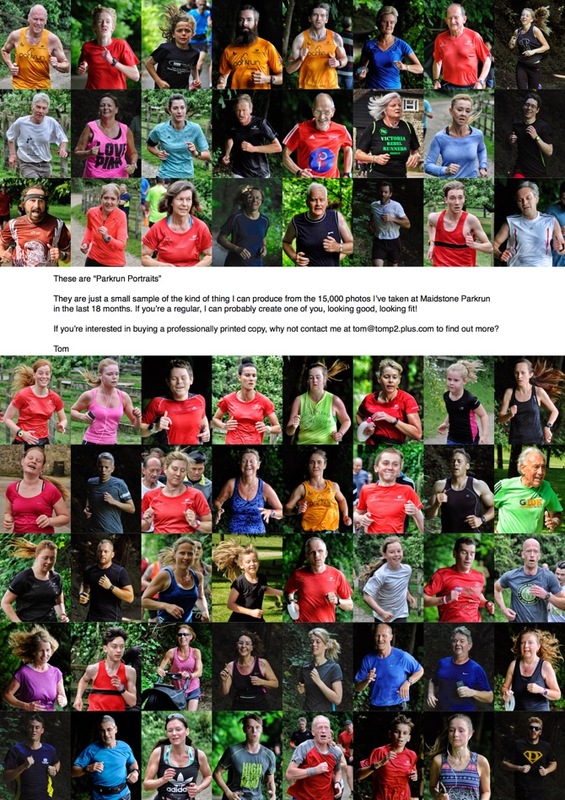 Have a look at the photos on the Maidstone Parkrun photo site on Flickr and if you think I've taken a photo of you that will work well as a Parkrun Portrait, let me know. I will arrange for professional printing and framing. What a great gift idea, eh?